Current Availability is May 2019 to January 2020. Not available February/March 2020. Listed rate is for December/January. Lower rates all other times. 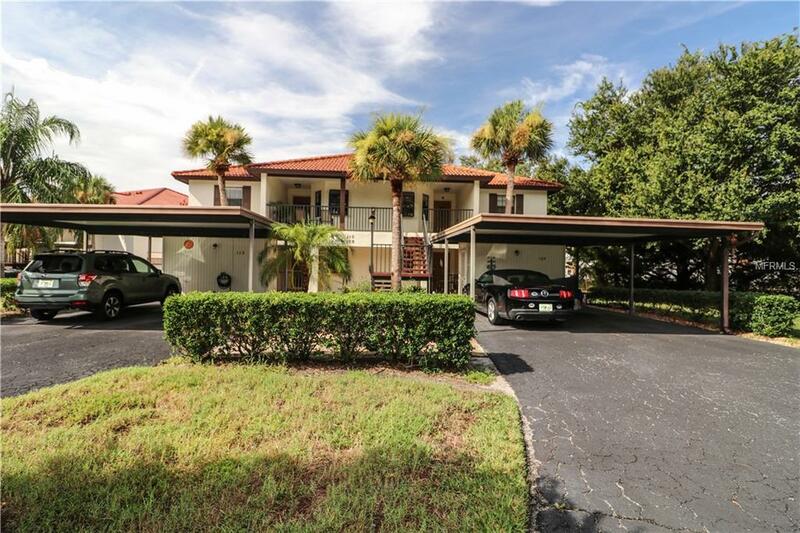 Great location only minutes from Manasota Key! 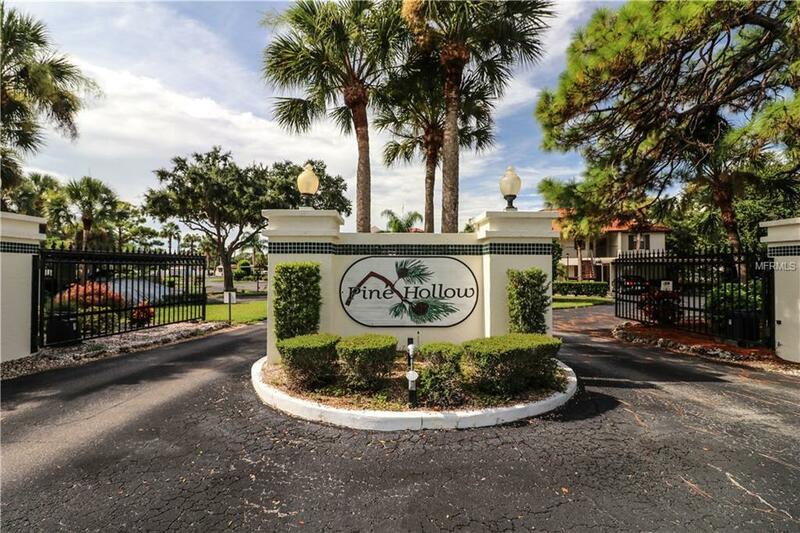 This 2 bedroom, 2 bath condo, located in a gated community is the perfect Florida get away. 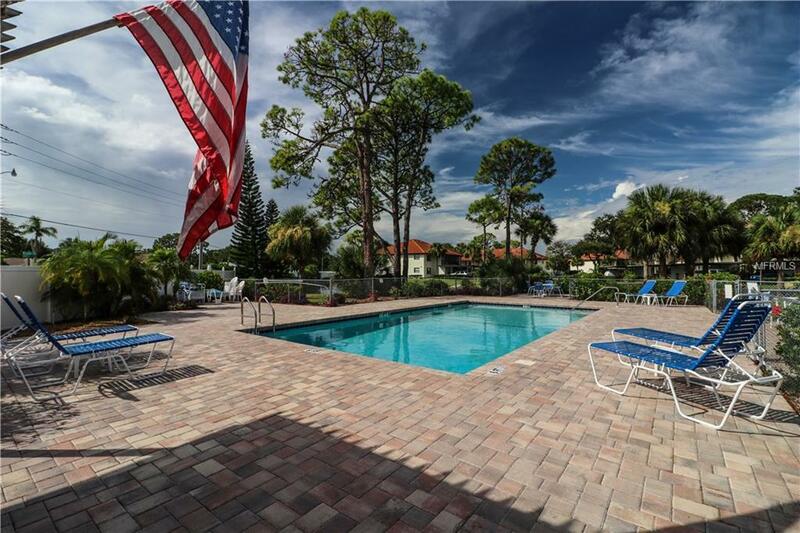 Located a short drive to Manasota Key, where you can enjoy the beautiful Gulf of Mexico and in close proximity to the shops and restaurants of Englewood. 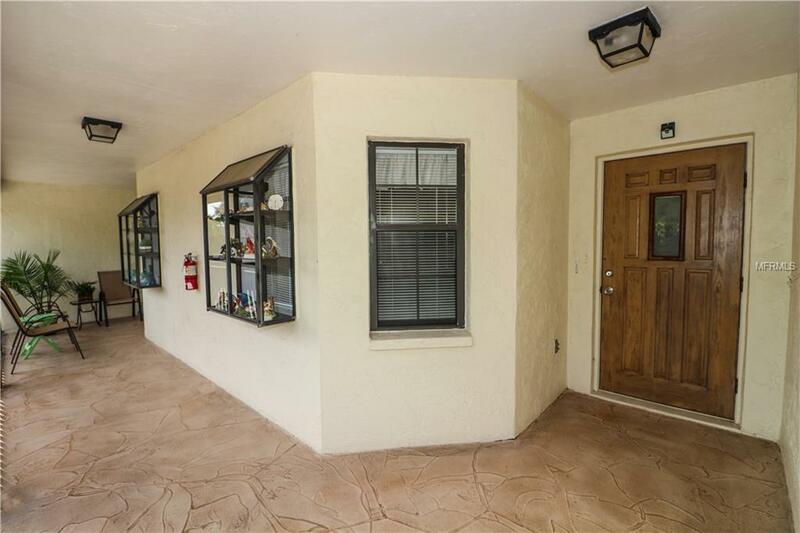 Very nice floor plan with spacious living room, open dining, screened lanai and full-size washer and dryer in unit. The master bathroom features a walk-in shower, double sinks, and plenty of space in the walk-in closet. Step out to the views of the sun over the large heated community pool just outside your front door. There is assigned, covered parking in front of the unit. No smoking, no pets allowed, HOA approval required $100.